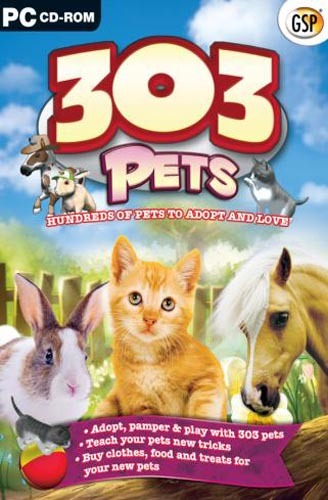 Choose from over 303 cute, adorable pets or simply adopt them all! Choose to raise a bunny, pony or a kitten. You'll never be bored with so many new furry friends to groom, pamper and play games with!